This is the first part in our Beginner Korean Conversation series. This conversation involved two people who are meeting for the first time and are getting to know each other, name, where they live and occupation. This conversation can be modified so that the information fits you and therefore is very useful to learn if/when you are talking in Korean to someone for the first time. 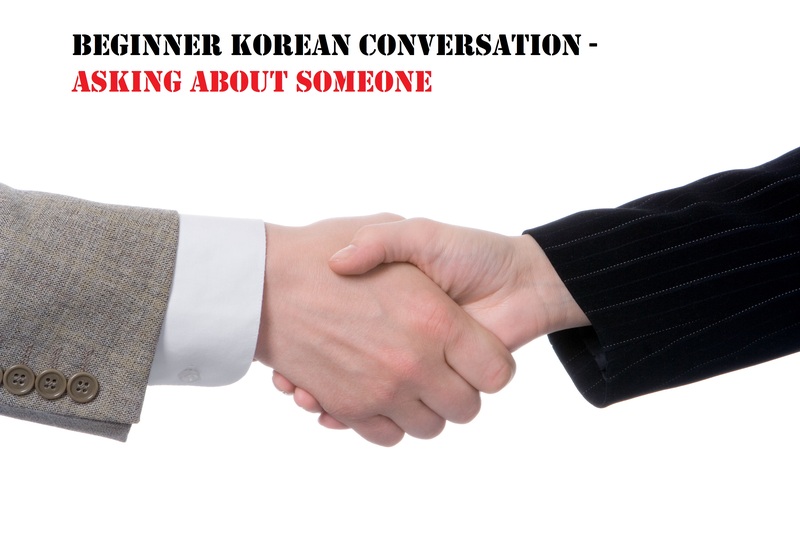 This entry was posted in Free Resources and tagged Asking About Someone, beginner Korean, beginner Korean conversation, Bucheon, Free, Free Download, free korean, Free PDF, Fresh Korean, Fresh Korean Institute, Incheon, Korean, Korean Conversation, Seoul, South Korea. Bookmark the permalink.